Innov’ATM and Capgemini collaborate to develop SkyPlanner, the new Air Traffic Flow & Capacity Management (ATFCM) tool for the Paris region. Further information on the BigSky website. 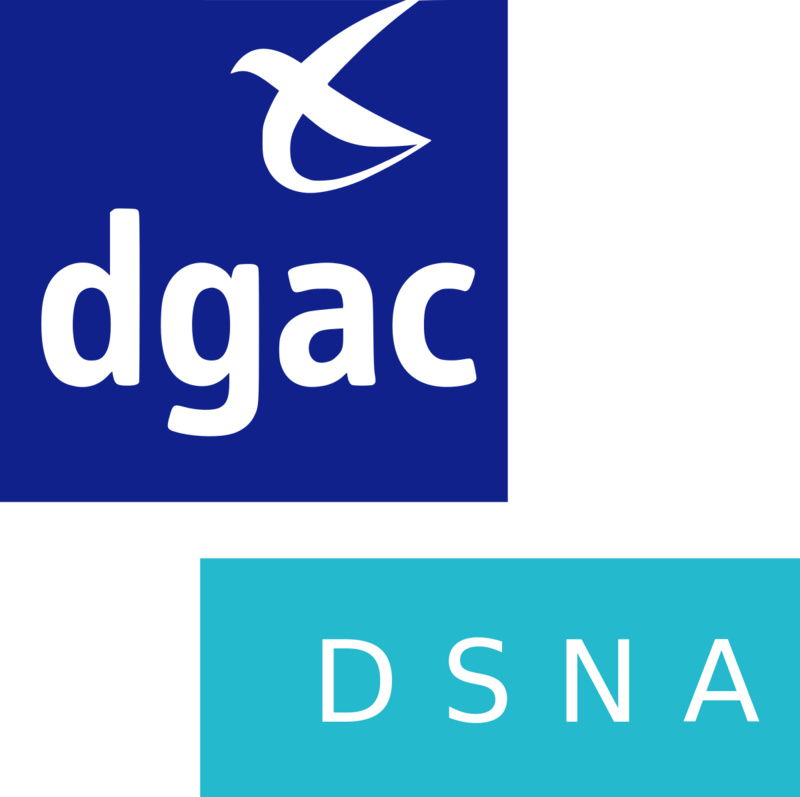 Innov’ATM is commissioned by DSNA Services and the ADP group to manage the technical development and elaborate the Control Command Center for the Hologarde solution. Further information on the Hologarde website. 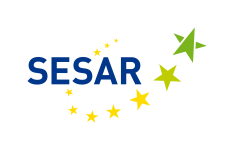 Innov’ATM is deploying its coupled SkyKeeper AMAN – DMAN for SESAR 2020 validation exercises at Geneva Airport, in collaboration with SkyGuide. SkyKeeperLiveTP is deployed and operated by ENAC Research Department for its real time simulators used in the frame of European studies. Innov’ATM and Egis Avia collaborate on System architecture expertise. 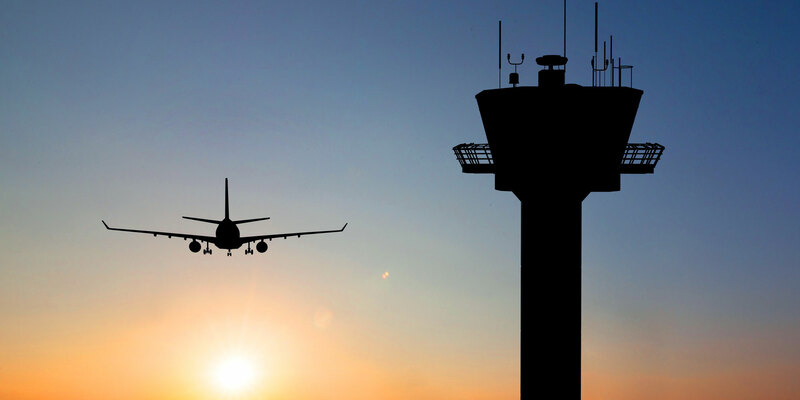 Innov’ATM has worked on use cases in operational conditions for Nice airport, Geneva Airport, and Jakarta Airport, in close cooperation with Air Traffic Controllers. 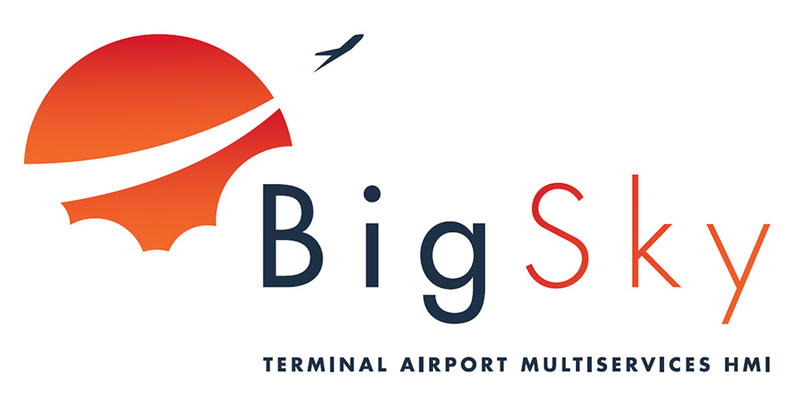 Founded in 2014 by Stéphane Bascobert and Amine Karray (gathering more than 20 years of experience in ATM sector), Innov’ATM grew out of the need to optimize air traffic management around airports. 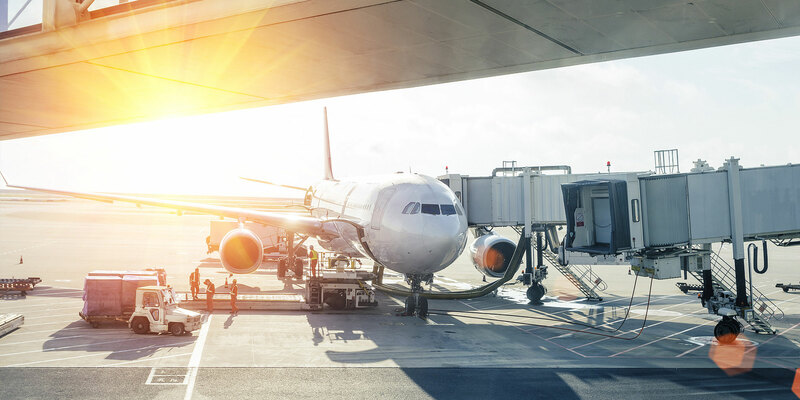 Optimization is about helping airlines, airport operators and other air navigation service providers to reach their full capability and get the best from their existing resources, assets and infrastructure. Hosted by ENAC – French Civil Aviation University, Innov’ATM develops solutions aiming at optimizing air traffic management as well as airport resources using artificial intelligence algorithms. The major concern of Innov’ATM is to adapt the solutions and services according to customer’s specific needs based on agile method. For every project, Innov’ATM brings its expertise to find the best solution in line with operational constraints. 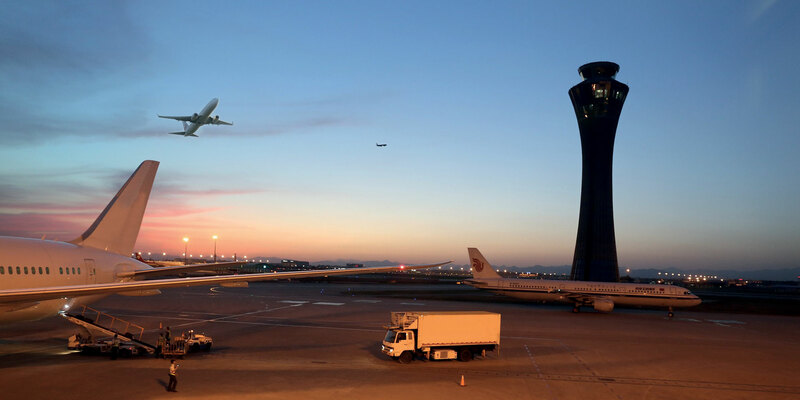 Innov’ATM acts directly with airports, civil aviations, ANSPs or through partnerships such as with DSNA Services, Frequentis, ENAC, Airbus Defense & Space, etc. Innov’ATM is part of Aerospace Valley cluster and collaborate with ENAC on research programs for air traffic flows optimization. Innov’ATM attended the Passenger Terminal Expo 2019 in London to present GONE (Ground Operations & Network Exchanges), our Smart CDM solution to airports and airlines. Innov’ATM’s team of sales and engineers had a great time at the World ATM Congress 2019. We attended as exhibitors for the fifth consecutive year and we’re proud to say that it was one of our most successful exhibitions yet.